Join us and enjoy world-class competition, from elegant dressage and exciting show jumping to gripping cross country. Explore the 2019 provisional timetable. 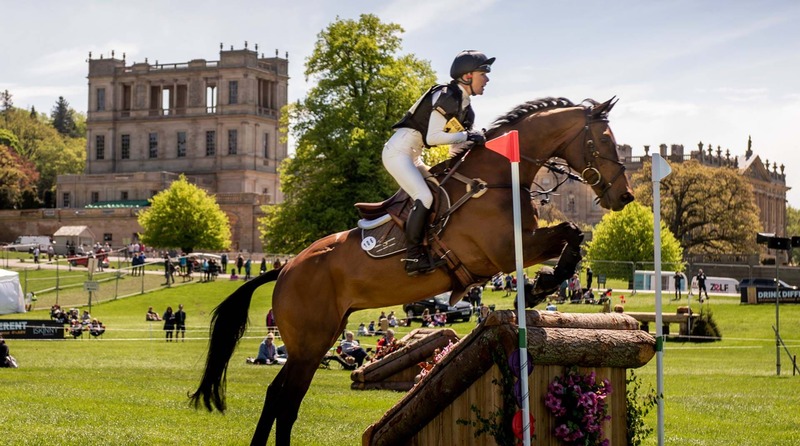 You can also see the stars of the future in the Dubarry Burghley Young Event Horse 4- and 5-year-old classes and back by popular demand is the Eventing Challenge. 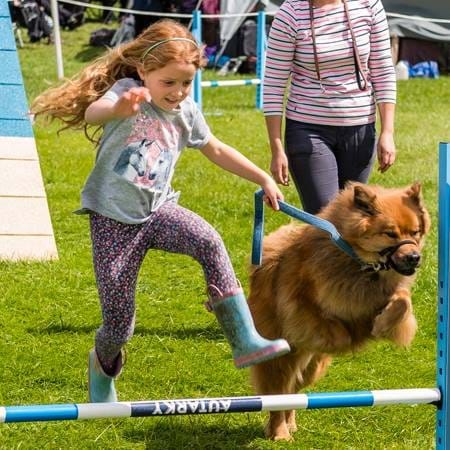 There's a range of entertainment and activities for the whole family including displays from the Barlow Red Barrows, have-a-go dog agility plus a family fun dog show. Browse our shopping village with over 100 high-quality trade stands with a find food walk and refuel at one of our many catering outlets fit for any appetite. Dogs on leads are welcome at the horse trials. Please do not leave dogs in cars. The house, garden, farmyard and playground are open as usual during the horse trials. 2019 Chatsworth International Horse Trials ticketholders and competitors can enjoy 50% off Chatsworth House & garden tickets from 8-12 May 2019. Simply present your horse trials ticket (either on your phone or printed out), or a competitor wristband on the day, at any entry point to Chatsworth House or Garden. This offer is valid for one discounted Chatsworth ticket for each horse trials ticket/competitor wristband presented, and is not valid for online bookings or with any other discount or offer. We offer a range of day tickets, hospitality and memberships, including for caravans, and all tickets include free parking. There's fun for the whole family at the Chatsworth International Horse Trials. Schedule and entry information for event entries and ancillary competitions. We would like to thank all of our sponsors of the Chatsworth International Horse Trials for their generous support. Explore a carefully selected and wide range of trade stands ensuring a great shopping experience. We are delighted to announce CHICKS children's charity as our 2019 horse trials charity. Electric scooters and manual wheelchairs are available for hire during the event through Event Mobility. Advance booking is recommended. For details, please contact Event Mobility on 01386 725391 or email info@eventmobility.org.uk. Please note due to uneven ground, some areas are inaccessible. There are a number of accessible toilets at the horse trials as well as a Mobiloo. A Mobiloo is an attended mobile toilet service with hoist and changing bench. Find out more at www.mobiloo.org.uk. Press accreditation is limited and priority will be given to journalists from recognised broadcasters or publications and professional websites. Read more about press accreditation and apply using the press accreditation form. Publication and/or sale of unauthorised photography and media is strictly prohibited. 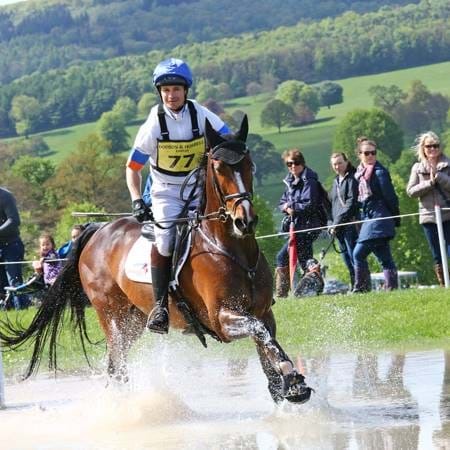 For all general enquiries relating to the Dodson & Horrell Chatsworth International Horse Trials, please contact Gail Dale on 01423 330095 or info@chatsworthhorsetrials.co.uk. For day tickets, membership and caravan questions, please contact TicketSRV.